HSL enjoyed the thrills and hi-energy exhilaration of supplying lighting and rigging for the Endemol produced DanTDM UK tour. Controllable LED specialist and design/manufacturing house Light Initiative is the creative force behind the bespoke LED structured screen. 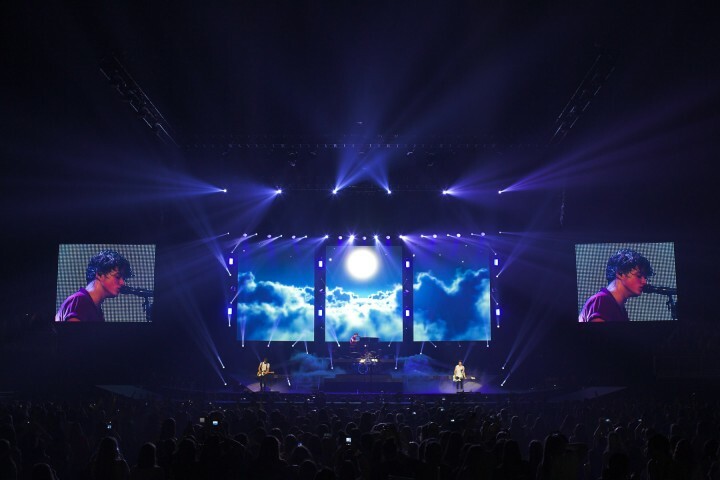 XL Video provide LED Screens, IMAG cameras and PPU for the most recent UK tour by the hi-energy pop-rockers. 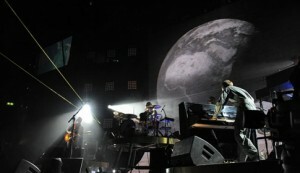 XL Video is supplying a large customised curved LED screen for James Blunt’s current “Moon Landing” world tour. 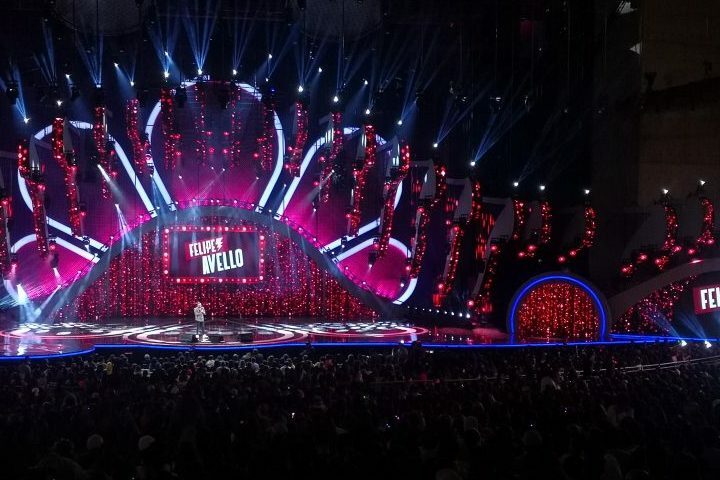 EMTO’s Mambo 8 LED screen was right at the heart of the action at the recent High Definition Warehouse Event. 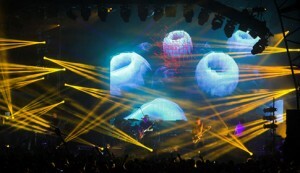 dbn once again supplied stage and architectural lighting plus LED screen to the latest ‘Live At Jodrell Bank’ shows. HSL supplied lights, LED screen and crew to the latest Moody Blues UK and European tour. 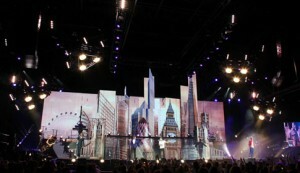 XL Video is supplying nearly 400 square metres of LED screen for the UK and European legs of One Direction’s ‘Take Me Home’ world tour.